The world is undergoing technological development at an unprecedented and explosive pace. Considered the “Fourth Industrial Revolution," this exponential growth will fundamentally alter the way we live, work, and relate to one another. These changes are further accelerated by the advent of blockchain technology and are perhaps most palpable on the African continent. With much of the continent still dealing with the multi-generational ripples of colonialism, Africa’s systems and infrastructure are badly broken; built from the bones left behind by their colonizing nations. The majority of African states are still considered developing nations - some half-century post-colonization - and many continue to struggle with armed conflict, corruption, and poverty as a result. Herein lies Africa’s greatest opportunity: to leverage blockchain technology from the very start across every industry, systematically. Today, much of Africa has an opportunity to leapfrog the development mistakes of the West by reimagining entire systems of production, financial services, and governance fueled by blockchain, positioning itself as the ultimate unicorn case study. Over 13 million barrels of crude oil have been spilled in the Niger Delta since 1958. The effects have been devastating for freshwater and fishing. With Nigeria’s population at 15% of all of Africa and one-sixth of that population living in the delta, the average age is only 18 years old, creating a crisis by any standard. For both the majority Igbo and minority Ogoni tribes, there is a sense that the government has left them behind.Enter Chi Nnadi, the American-born grandson of the former mayor of Port Harcourt, known as the oil capital of Africa. 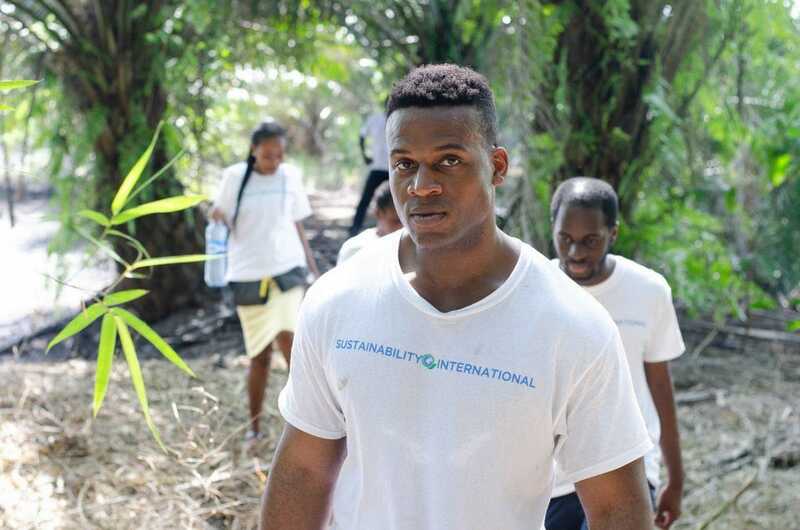 Raised in Canada and the US, his life took an unexpected twist when he decided to leave his career at MTV and focus on solving the problem in the Niger Delta. Chi Nnadi is looking to alleviate this pressure by building a bridge between government, community and impact investors. The first community initiative was a simple WhatsApp group which allowed locals to make reports with pictures of oil spills, shortening the cleanup response time from months to weeks. This is when Nnadi got his big idea - Why can’t the money go directly to the guy with the phone reporting the spill? 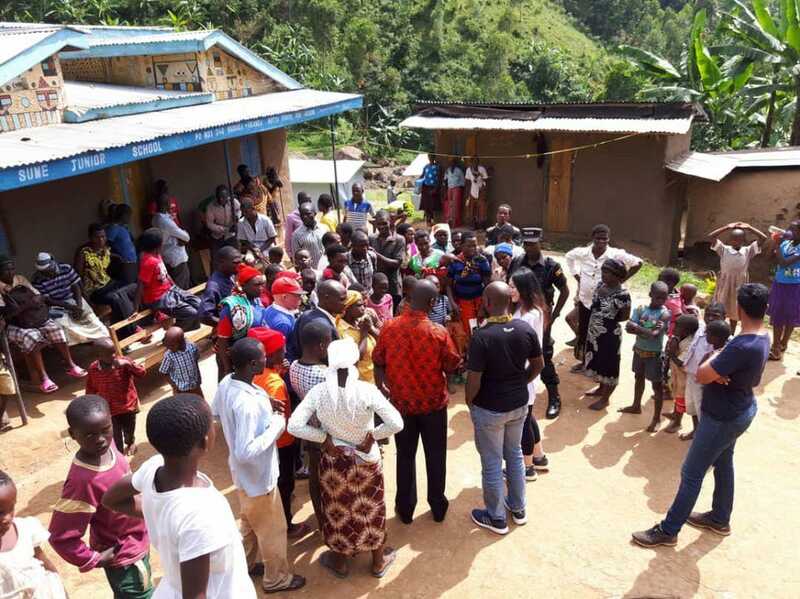 Or those assisting with clean up?Partnering with Katapult Accelerator and Stanford Global Projects Center, Sela is building a platform which allows impact investors, governments and donors looking to deploy capital into the region to utilize blockchain to track and measure those investments in Africa. Africa has long battled with price stability in its fiat currencies, lack of financial infrastructure and, concurrently, financial literacy. 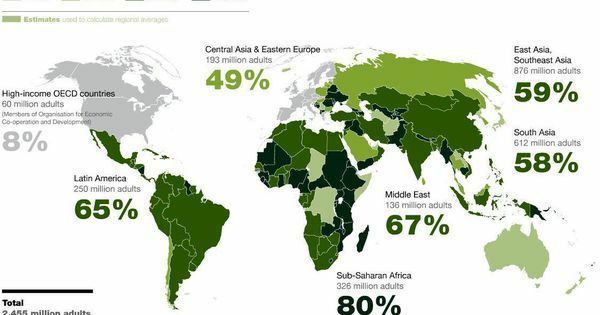 The most successful answer to date has been M-Pesa, where mobile carriers stepped in and took the role of the centralized financial node by allowing locals in Kenya to buy and sell minutes, bringing millions into the financial ecosystem. M-Pesa equivalents quickly sprung up in Uganda and Rwanda, with a population hungry for an alternative to the cash-based system. 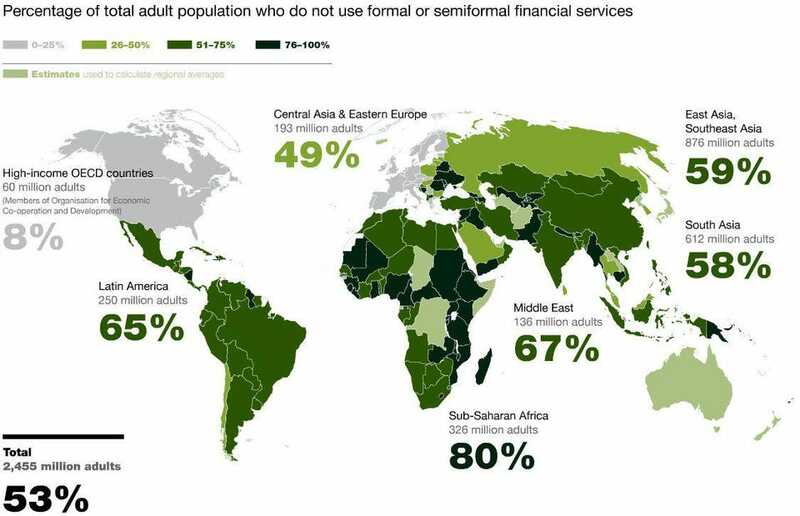 In fact, an African consumer is six times more likely to have a mobile digital wallet than the world average. 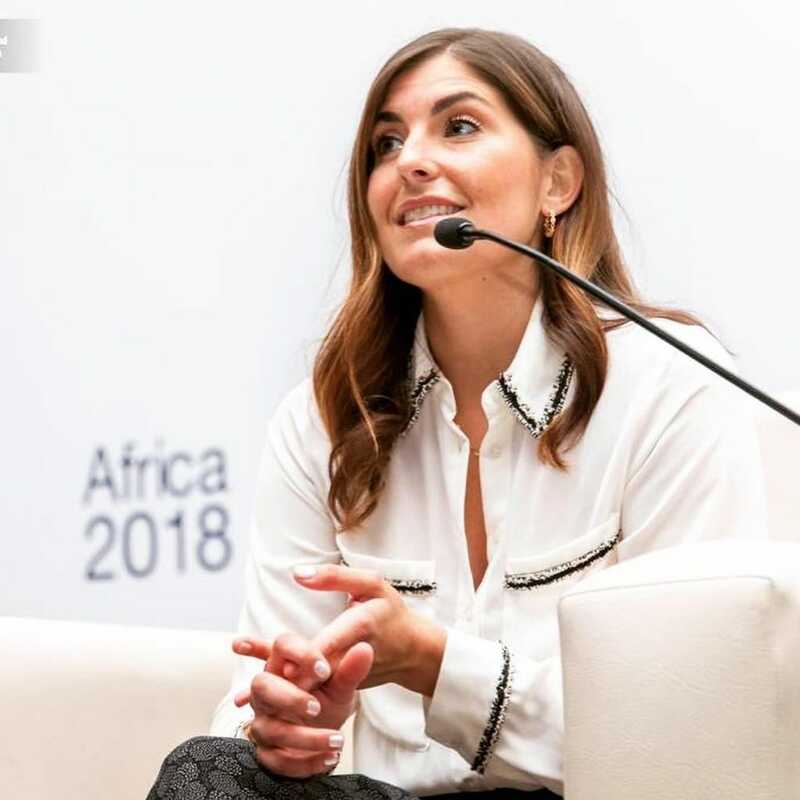 Unfortunately, M-Pesa and its equivalents have missed the mark in one core element - disproportionately charging fees on the smallest transactions and therefore disincentivizing the poorest from participating in their financial system.Enter Tricia Martinez, the CEO of Wala. As the American daughter of Mexican immigrants, she was no stranger to income disparity and was raised acutely aware that it was her duty to create an impact with her work. She started on her mission in Uganda, working in poverty alleviation and bringing universal basic income to Ugandan farmers. Martinez quickly realized that it was difficult to provide these farmers with smaller amounts under the traditional system. Tricia Martinez on stage discussing the benefits of Wala. WALAThis was the birth of Wala - an answer to cash-based economies. 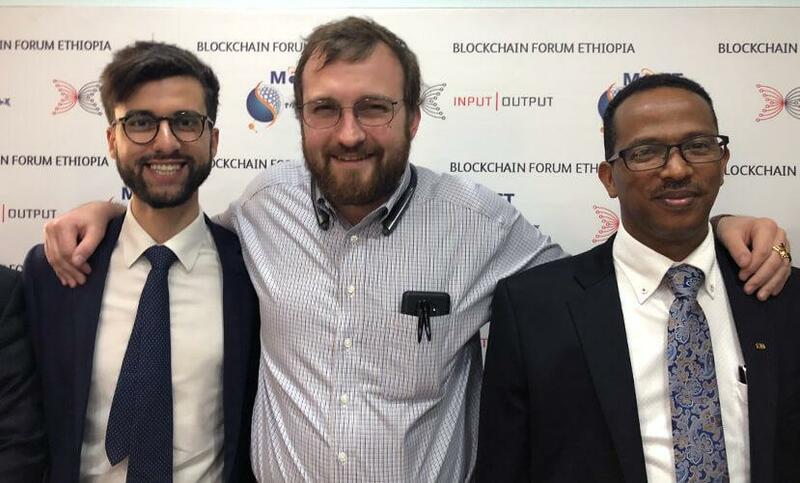 To lead its initiatives on the continent, Cardano tapped John O’Connor to set up headquarters in Addis Ababa, Ethiopia, with ambitions to expand into Uganda, Kenya, and South Africa. O’Connor was the perfect man for the task, where skills and passion aligned. British raised and Oxford-educated, John has remained loyal to his maternal Ethiopian roots and witnessed first-hand how land-titling disputes and corruption have affected his family. He recalls a story of a man bribing a government official, to take claim to his family lands. As the youngest son of the President of South Africa, Tumelo Ramaphosa is no stranger to turmoil. Throughout the nation’s governmental transitions, his one constant was his family’s farm. His passion for wildlife stemmed from his grandfather, who passed down the family livestock business from one generation to another. Ramaphosa recalls helping his mother deliver baby calves at the age of three, citing a strong connection to the craft of his forefathers. In partnership with IBM and Cardano, StudEx uses IoT to discourage illegal poaching through tracking the location of the animal, their heart rate, and other significant activity, all on-chain. 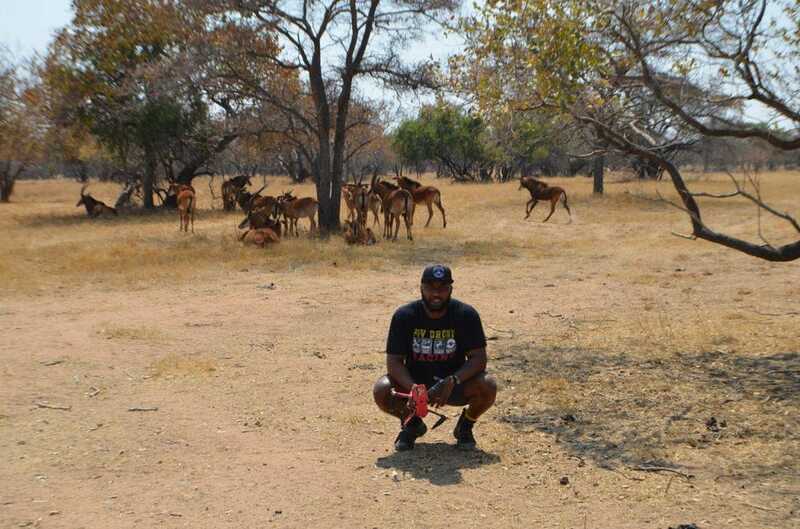 The goal is to use more technology and less human contact, to allow the animals to roam naturally.StudEx also allows for ownership of a whole animal (through an ERC-721 non-fungible token) or fractional ownership (through an ERC-20 token), which becomes handy as certain rare animals can go up to $11M in price. The token holders own the likeness of the animal and can sell or trade it, similar to CryptoKitties. Once purchased, the funds go back into conservation to protect the species and promote breeding.Outside of StudEx, Ramaphosa is the driver of blockchain adoption in his country. Leading the solutions development and education efforts in Uganda, Kwame Rugunda launched CryptoSavannah. Rugunda recalls his family leaving the country during the civil war, growing up in Kenya and Sweden before returning to Uganda. He went on to study at Harvard, and discovered Bitcoin and the power of blockchain technology in 2013. Now with his father leading the government of Uganda as prime minister, Rugunda is in a unique position to expedite the adoption of distributed ledger technology, top-down.CryptoSavannah chose to focus strongly on education, creating a skilled workforce in Uganda and surrounding countries, trained on Cardano and Ethereum. Most notably, the organization is actively sponsoring “lady engineers,” through its African Women In Blockchain Initiative (AWIBI) hoping to achieve gender equality in this sector. While the First Industrial Revolution was characterized by steam engines to mechanize production, the Second by electric power for mass production, and the Third by the use of electronic and information technology to automate production, the Fourth is the digital revolution characterized by a blurring of lines between the physical, digital and biological. It is frequently said that Africa as a continent, has been left behind. Riddled with corruption and poverty, it missed much of the benefits of the First Industrial Revolution and many of the systems that developed in Western societies following it. But true to its industrious nature, Africa did learn how to leapfrog, as evidenced by its move past landlines and straight to wireless communication.Now, as the western world debates the potential costs of overhauling our legacy systems in favor of a digital and decentralized future, Africa asks no such questions. It has embraced the future, ready to adapt without regret. Looking at a blank canvas, its leaders can ask the question Westerners would never dare to - If you could rebuild your society, with the aim of a more sustainable and equitable future, how would you do it? 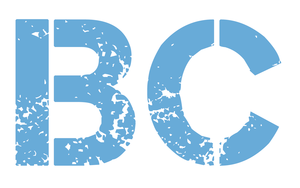 Francisco Gimeno - BC Analyst Africa is a big continent, and it is impossible to measure all the advantages or not of blockchain and cryptos in it. But we are already seeing the right moves and the right people starting to work on the next African economical and social revolution (which is not made by blood and misery this time). Skilled youth working for change, educating their peers. Entrepreneurs fighting against an outdated economic framework. New social and politic leaders using new vocabulary and not being just the same dog with different collars. There is a big hope now all around the continent beyond the usual bad news. Africa will mark the way in many occasions during the start of the 4th IR.